Together, we will make a difference in the life of a child. Together with our partners, we will change that statistic. our pursuit of a cure. 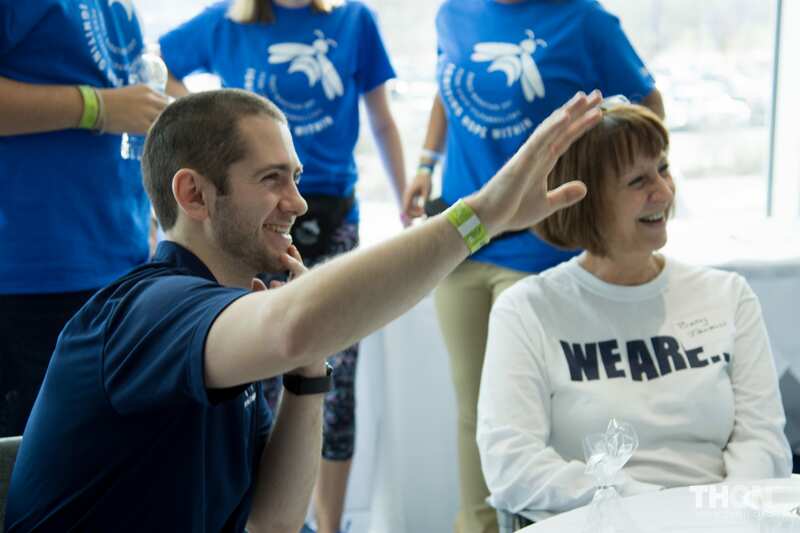 THON engages with sponsors across the state, country, and globe. Will your company become the next to join the fight? 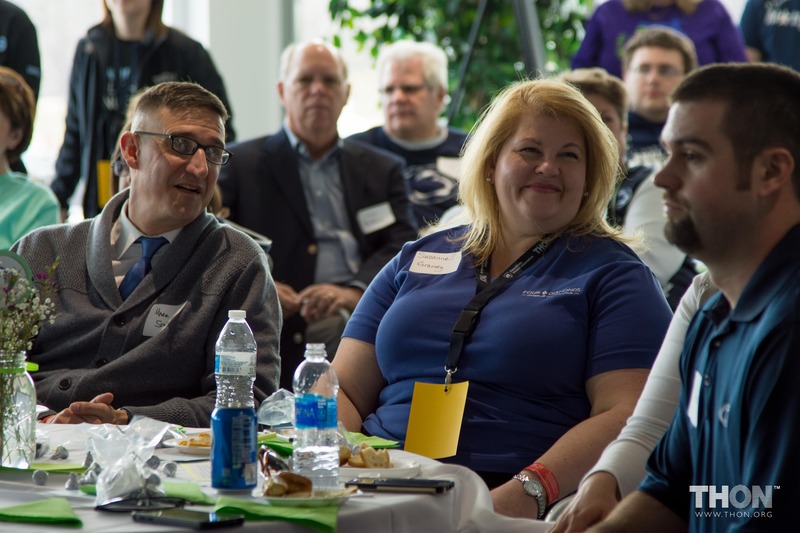 Assist THON in ensuring that 94 cents of every dollar goes straight to our sole beneficiary by providing general supplies that THON needs. Visit our online gift registry HERE. 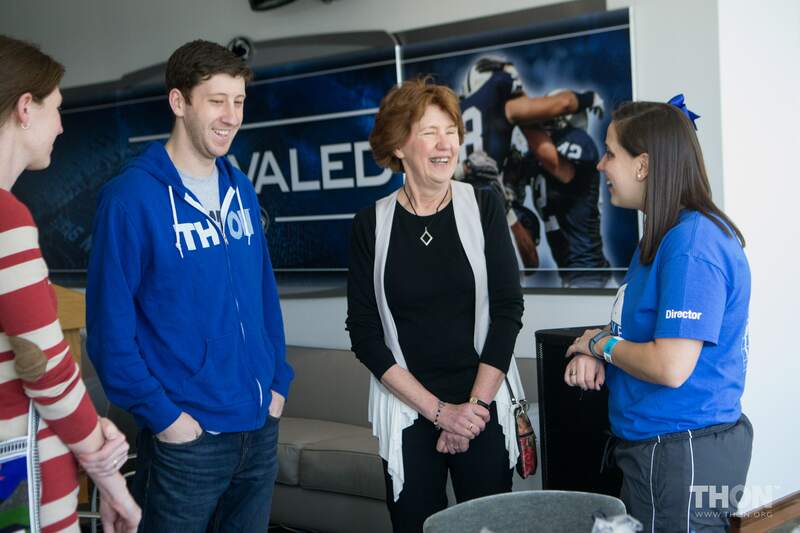 Want to create your own fundraiser to benefit THON? Will your company match your individual gift? Click here to find out today, you could double or even triple your gift!